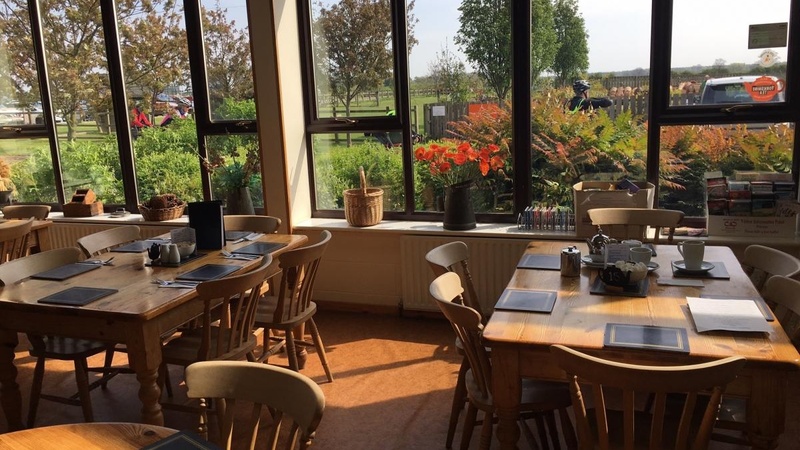 Ellerton Park is a fresh water, spring fed 60 acre lake with a large touring caravan park located in the village of Ellerton near to the A1, Richmond and Northallerton. We regret that we do not accept tents. 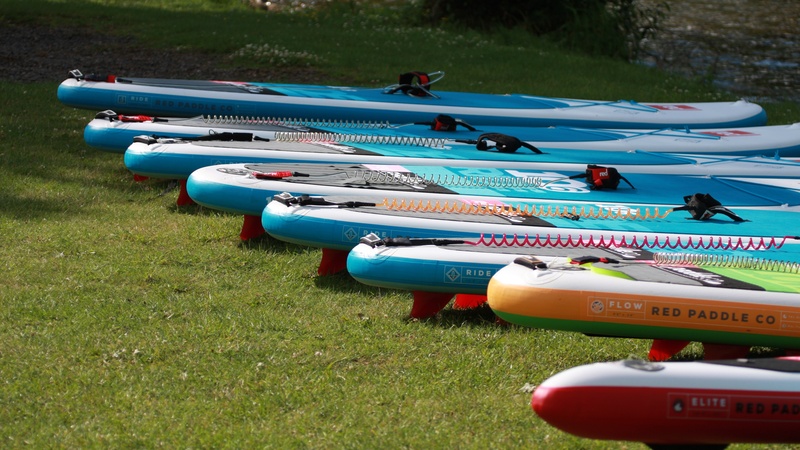 The park is ideal for all forms of water sports- sailing, canoeing, kayaking, paddle boarding, fishing and diving. It is well stocked with Carp, Bream, Roach, Perch and Pike. We welcome Triathlon swimmers and open water swimmers for training. Please note all swimmers must wear wetsuits. Quoted by one of the leading triathlon magazines as "the cleanest lake in the north of England for swimming", Ellerton Park holds two major and a number of smaller Triathlon events. The caravan park has electric hookups and is well serviced by toilets and shower facilities. 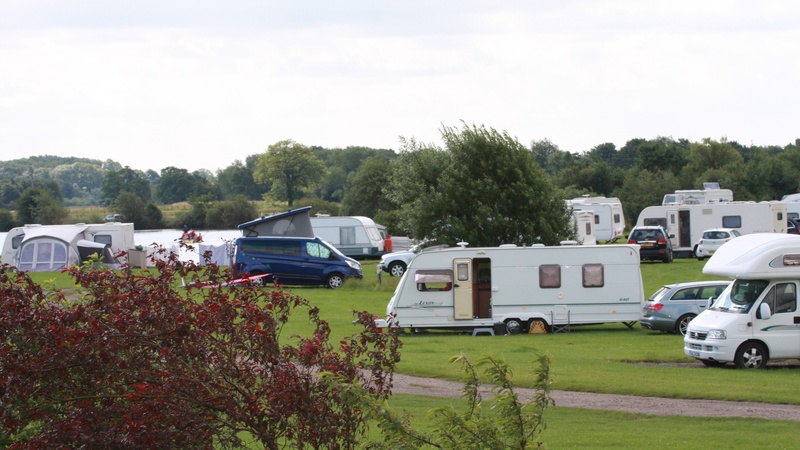 Seasonal pitches available with hard standing and electric. Touring vans welcome. We regret no tents.